Our roofing services ensure that your home is always safe and secure, even in the midst of a storm. Whether you need urgent repairs or a new roofing installation, get in touch today to see what we can do. 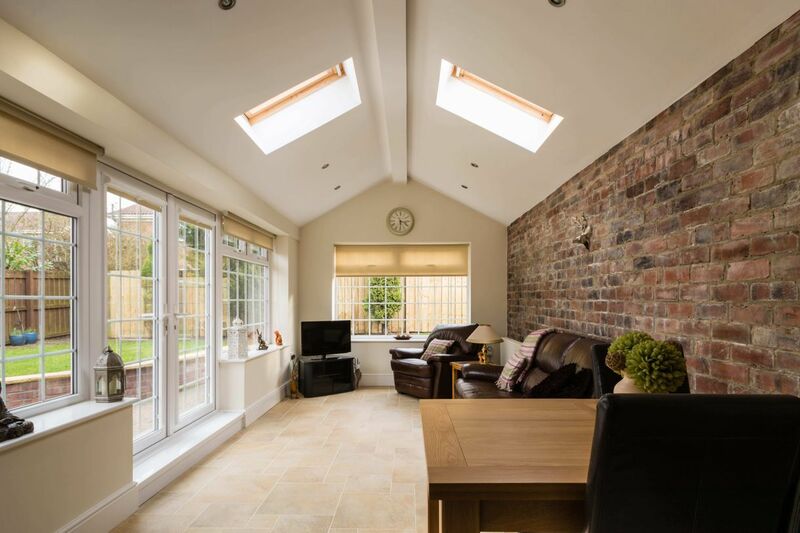 When you need a professionally-completed home extension, trust in the expert skills of our team. We’ve been providing our services for more than half a century and we can’t wait to work with you. Call us for more information on our extensions and roofing services. Our family-run business is in its third generation. 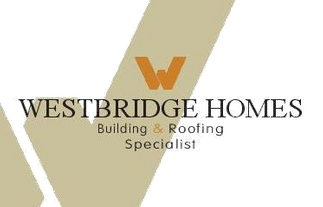 The team at Westbridge Homes has more than 50 years of relevant experience, and all work comes with a written guarantee from our team. We serve the local area, including Solihull, Stratford-upon-Avon, and Worcester, offering the very best in roofing, extensions, and more. Our prices are highly competitive, but this doesn’t detract from the quality that we offer. Services are tailored to your needs, and we can’t wait to help you to transform your home. Call us today for your bespoke, free quotation. 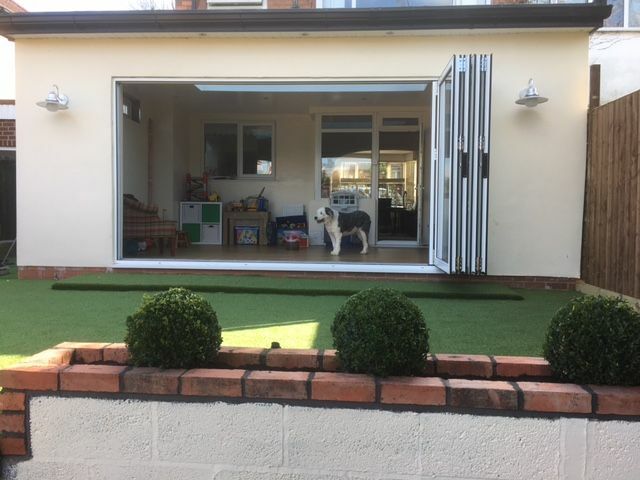 Thank you to David and his team for building our new extension, it looks amazing! At times the weather was against them but they still finished on time and within budget. The attention to detail was excellent. We would strongly recommend this company to our friends and family. Thank you for making our home even more beautiful. Our family needed extra space for our growing family and toys! We wanted to create and friendly kiddie space but with adult features to relax also. the builders advised what was available in space and materials to suite our budget. It was a fantastic process, quick turn around with fantastic results. I'm over the moon with our new space. Thank you so much all at Westbridge Homes.